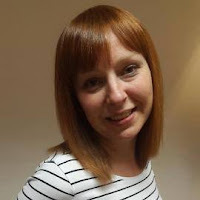 Welcome to ‘France et Moi’ where this week I am talking to author Vanessa Couchman about what France means to her. 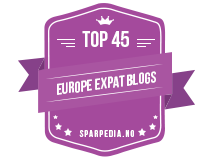 Vanessa Couchman has lived with her Swedish husband in an 18th-century farmhouse in Southwest France since 1997. She works as a freelance writer and also writes fiction. Her first novel, The House at Zaronza, set in early 20th-century Corsica and at the Western Front during World War I, was published in 2014. (Click here to read my review). 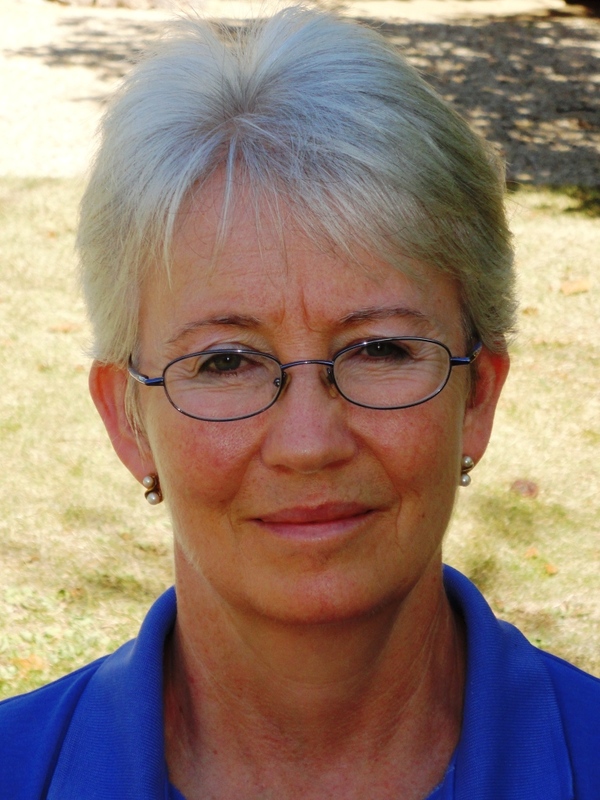 She is working on two other novels and also writes short stories. When she’s not doing all that, she’s very fond of singing, walking, yoga and restoring a 15th-century chapel with a group of local volunteers. Vanessa: We live in la France profonde and, for me, it’s the slower pace of life and the privilege of living in such lovely surroundings that appeal. The French have a deep attachment to their rural past and it has been a revelation to me to learn about how people lived here in the not very distant past. I love that feeling of connectedness with time immemorial, although one shouldn’t romanticize it. French rural life was often hard. I also like the fact that there is so much regional variation. Although France is a unified country on the face of it, there is a lot of local individualism that is reflected in the different dialects, dishes and architecture. For me, there is no “one” France. It’s a mosaic of so many different influences. Vanessa: In the 1960s before motorways, my father took the scenic route to the south of France over the Alpes-de-Haute-Provence. Unfortunately, coming down the other side the car’s brakes failed, although he didn’t let on, so he put the car into reverse. When he stopped at the bottom, the tyres were smoking and, in the absence of water, my mother poured orange squash on them! We limped along to the nearest village where we sat in the café while the local mechanic spent hours making temporary repairs and the other villagers turned up to inspect the odd foreign car – and us. Luckily, the rest of the holiday passed without incident. Vanessa: Despite learning it at school, my French was hopeless when we arrived – not assisted by the impenetrable local accent. What saved me was taking lessons in a group for four years. That’s probably the key tip I can give. But I’d also suggest reading as much as you can in French to expand your vocabulary and not being afraid to speak to French people, even if it’s daunting at first. 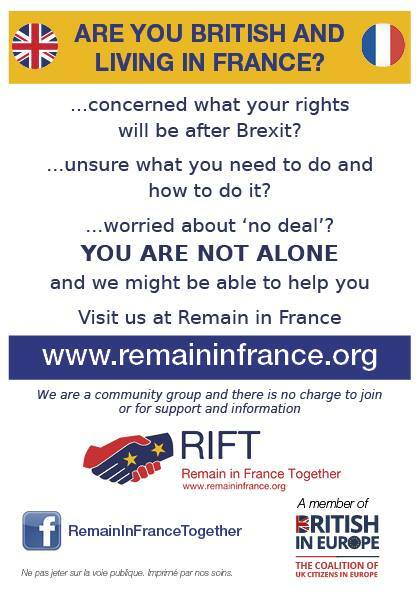 Also, getting involved with local associations and clubs is a great way not only to improve your French but also to integrate further into the local community and make friends. 4) With plenty of space and lovely scenery, France is a great place to explore. If you were to take a day off from writing where would you go? Vanessa: Gosh, that’s a difficult one. I have a bucket list as long as my arm! Since we live en pleine campagne, I’d choose a day trip to a city. We live 1 ½ hours’ drive from Toulouse, the pink city, but very rarely go there, despite the fact that it’s steeped in history and full of things to do. I’d wander around the streets and have coffee in the magnificent Place du Capitole before visiting a museum. I’d certainly have lunch in one of the restaurants above the market halls, where you sit on benches and carve chunks off the bread before passing it on. (FVD: Toulouse is on my bucket list too). 5) Every region in France has its own culinary specialty; do you have a favourite regional dish? Do you attempt to make it yourself? Vanessa: We live in duck country and I’ve eaten every possible permutation of recipes that include duck! However, a speciality of the Aveyron (the next department to ours) is aligot, a mixture of mashed potatoes, young Tome cheese and plenty of garlic. You beat it with a wooden spoon until it’s elastic and unctuous. It goes very well with grilled sausages or meat and is traditionally eaten at local fêtes because it’s best made in large quantities. In view of that, I’ve never tried to make it and you can buy very good ready-made aligot. A little goes a long way. Vanessa: Mmm. Too early for a kir, my favourite apéro. So how about a café noisette, strong coffee with a dash of milk? Or, if I’m feeling slim, a hot chocolate. Vanessa: I think they do, but it’s changing. There is still the attachment to the main meal at lunchtime (something I have never got used to), which is said to be healthier. But few office workers these days indulge in the two-hour lunch break. And obesity is on the increase in France because of snacking and grazing. In my experience, French people are very proud of their local dishes but are not very adventurous when it comes to trying different types of cuisine (a generalization, I know, but I’ve seen a lot of examples). And, of course, there’s the paradoxe français, which allows people to eat large quantities of cheese and foie gras and quaff red wine with impunity. 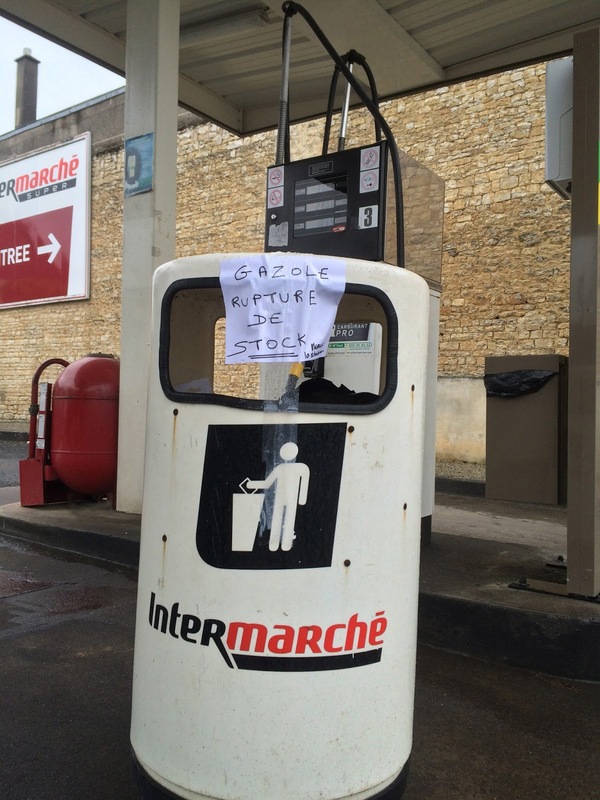 Local French people buy far more cheese and meat than we do but they live to a ripe old age. Vanessa: It has to be champagne but I’ll settle for a good Sancerre, a flinty, dry white from the Loire. 10) How does France inspire your writing? Vanessa: Where do I begin? I’ve lived here for so long that I feel a fraud writing about the UK, where I now feel a bit like a fish out of water. Most of my short stories are set either in France or on Corsica, the beguiling Mediterranean island that has belonged to France since 1768. I set my first novel on Corsica, which we have visited six times. It’s a place apart, with a fascinating history and culture and I find it incredibly inspiring. But there is also so much history in my own locality that I draw on that a lot, too. Writing historical fiction is my preference and there’s no shortage of subjects in France. Do you have any current projects you would like to tell my readers about? Vanessa: I’m working on two novels. One is set on Corsica in the 18th century, and is based on a true story. I’ve written about half of that. The other is a spin-off from The House at Zaronza, following a minor but interesting character into World War II in SW France. 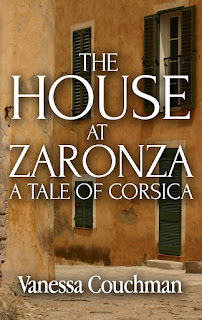 And I still intend to write the sequel to The House at Zaronza! Vanessa: Thank you for asking me, Jacqui. It’s been fun! You can read more from Vanessa and follow her writing via the following social media links. I thoroughly enjoyed her novel set in Corsica, so I have included a link to Amazon below. 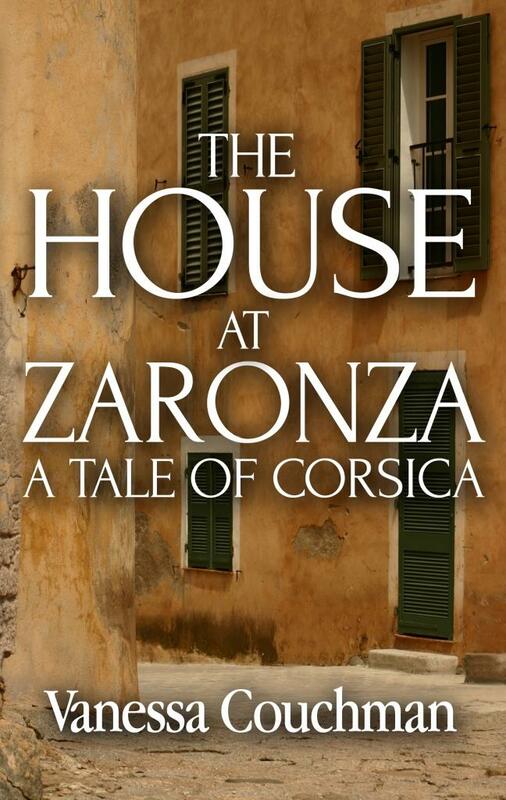 For a limited time The House at Zaronza is reduced to only 99p on Kindle UK. 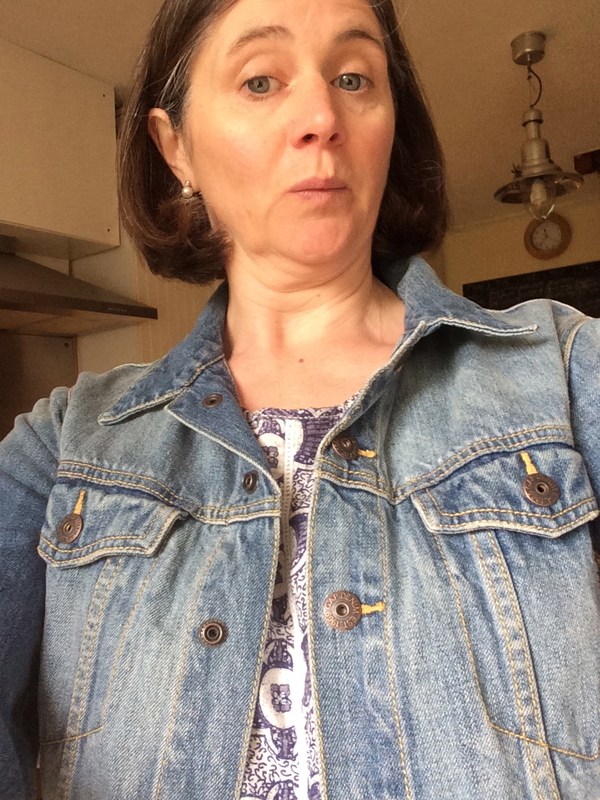 Suddenly single after twenty-two years of marriage, the calm of Katherine Price's midlife has turned upside down. Seeking to find her true self, she took a chance on starting over. A year later, she is certain of this: she's in love with Philippe and adores his idyllic French homeland, where he wants her to live with him. But all that feels like a fantasy far removed from Toronto, where she's helping her friend Molly, hospitalized after a life-threatening accident. Staying in her childhood home full of memories, Katherine wonders: Is she really ready to leave everything behind for an unknown life abroad? And if all her happiness lies with Philippe, will it last? Can she trust in love again? 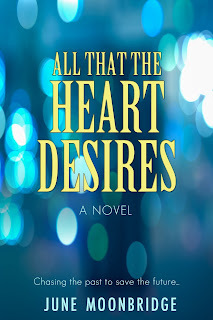 Searching her heart, Katherine finds the pull of the familiar is stronger than she thought. An unexpected meeting with her ex, the first time since his cruel departure, and a stunning declaration of love from an old flame spur her introspection. With sunlit backdrops and plot twists as breathtaking as the beaches of Côte d'Azur, author Patricia Sands brings her trilogy about second chances to a provocative and satisfying close that proves that a new life just might be possible if you're willing to let your heart lead you home. Katherine, who we have already witnessed being left by her rat of a husband and then losing her mother, now finds herself back in a cold, wintry Toronto, just when she thought her life would always be in the south of France with Philippe. Her best friend Molly needs her and it is a tough and emotional time for everyone. Patricia’s books always have a traumatic sad part, before France can soothe and heal as only France knows how to and this book, the third in the series, is no exception. Being back in her Mother’s house, away from Philippe and alone, but surrounded by memories of ‘home’, she questions her decision to start a new life in France. Philippe, however, is never far from her thoughts and as she opens up about her feelings she begins to understand the importance of love, family, friendship and what it means to feel at ‘home’. This book is very emotional with simmering passion, lots of surprises and tears, well for me at least. As with the other books in the series it is the colours and scents of Provence that stand out for me when reading it and really take you there. Patricia’s obvious love for the area is present in every page. I can’t not mention the flavours too, as you would expect from a novel with a character who is French and in the business of cheese, the food they eat plays an important role and is described to perfection. It was lovely to be back in France with Katherine and to see how her life has changed so much in a short time, I’ve really enjoyed following her journey and I'm sure you will too. I would recommend starting with book one, The Promise of Provence and if you can, read all three together. This will save you from having to trawl through your memory to place characters and events from previous books who reappear here. If you are looking for a virtual holiday in Provence, this series of books will give you the perfect escape along with a warm, feel-good feeling too. 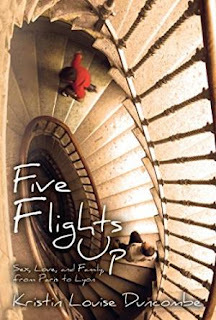 This is a well researched novel set in Grasse, the perfume capital of the south of France, but at the same time it is also a great family drama with mystery, suspense and emotions that have been bottled up and divided a family for too many years. It really drew me in and I was happy to give in and let myself be immersed within the pages. Perfumer Zoe Flore travels to Grasse from New York to collect a perfume formula left to her in a will and is suddenly thrust into a family who she never knew existed and most of them knew little about her. There is suspicion from both sides and when someone steals the formula she doesn’t know who to trust, or why anyone else would want it so badly. Then there is her journey of discovery; maybe someone here can explain why her mother left Grasse for New York so suddenly? Philippe, Zoe’s rival, is lovely; a slightly nerdy guy for whom work comes first. He is stuck in a routine until everything he thinks of as normal suddenly dissolves with one sniff of a mysterious perfume that possesses him and has the power to change his life forever. 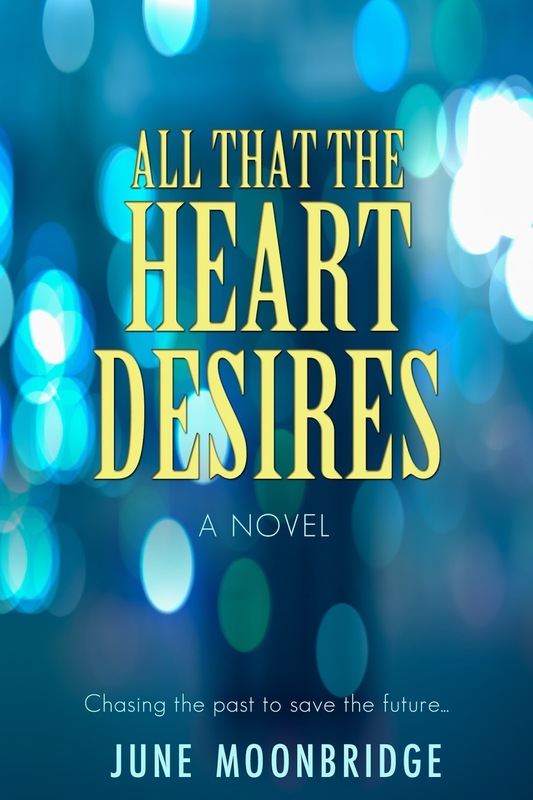 When Philippe and Zoe find themselves competing for a big contract, this just adds pressure and more drama. 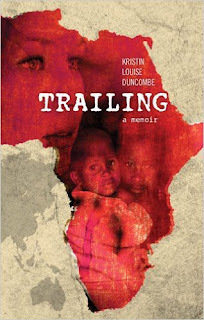 I especially loved the character of Loulou; full of teenage hormonal anger that seeped within me as I was reading it. 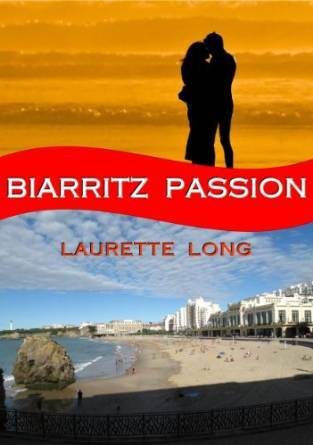 Things are not easy for Loulou, but her independent streak and zest for life never let her down. The characters are strong and there is so much detail that gives them layers and depth, ensuring they stay with you long after you turn the final page. I loved that we came to know the unique scent of each character, the scents they smell, the scents they create and their funny quirks, as well as the colour of their hair and eyes. Interwoven throughout the pages are passion, love, secrets and tears as well as the cutthroat business of the perfume industry. 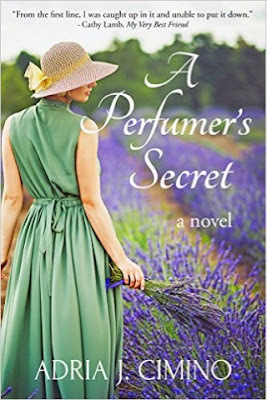 The descriptions of the scents that are all around in this novel really added an extra dimension to the storyline and made me determined to add Grasse to my list of ‘must visit soon’ places. I need to be among the jasmine fields and I would love to know what happened next for Zoe. I’m sure you’ll feel the same having read this book. A Perfumer's Secret: A Novel is published by Velvet Morning Press and is available in ebook and paperback format. Amazon links to this novel and others by Adria can be found below.